Hello, welcome to Airman and Me! 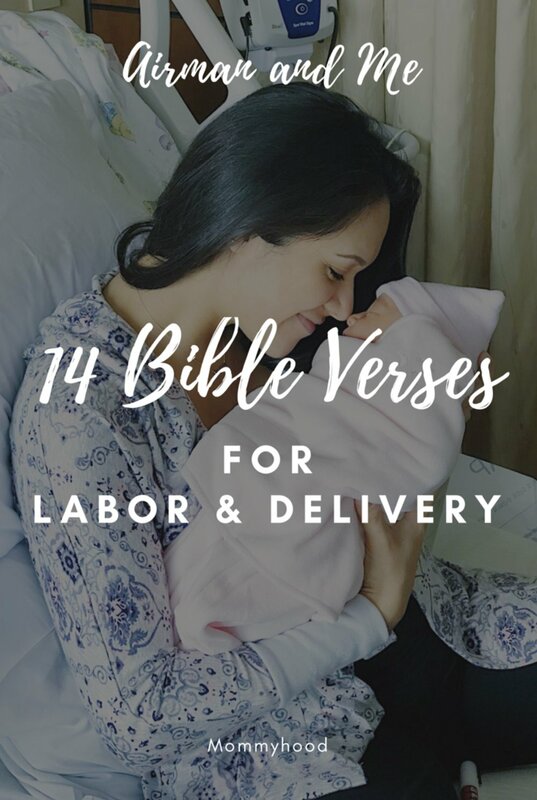 Latest Blog Post: "14 Bible Verses for Labor & Delivery." I'm so glad you're here! My name is Lauren, welcome to my blog! I am a thirty-something wife to a stud of a man named Derek. Together we’ve jumped full-swing into military life and I’m eager to share the ins and outs of it all! 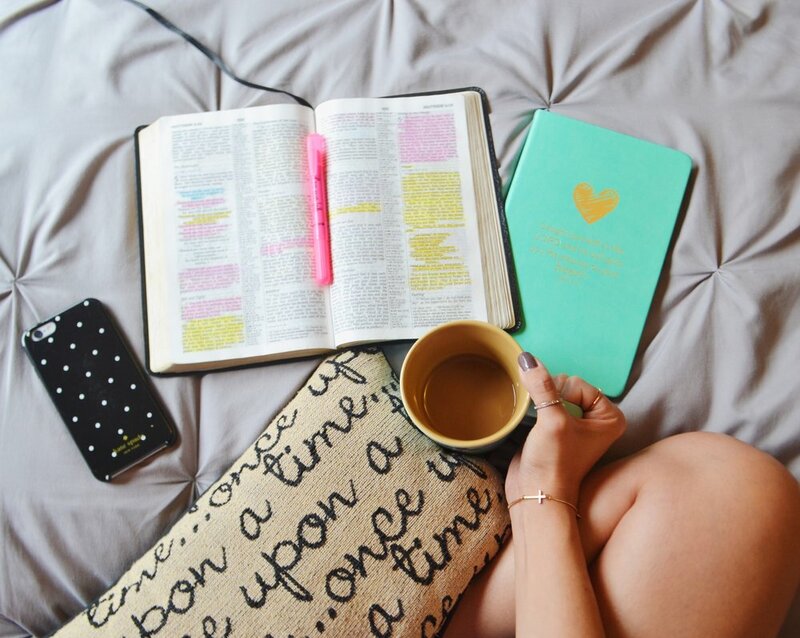 Please, stay a while as I journey into the world of blogging, hoping to shed some honest light on all things: life, military, marriage, and faith! Here you will join me on all things life: what it's like being married to an airman, the places we'll learn to call home, our latest travel adventures, and of course this will be where I can express my domesticated side, yay! Ahh marriage, my favorite topic. Here, I hope I'll inspire you to really tap into the divine design for marriage; thriving, selfless, and even spicy...and of course, do some major bragging on my handsome airman! The glue to it all; faith in Jesus is everything. You will get to see how He is graciously and sometimes even painfully growing me. I pray that here you will be most encouraged no matter your age or walk of life!